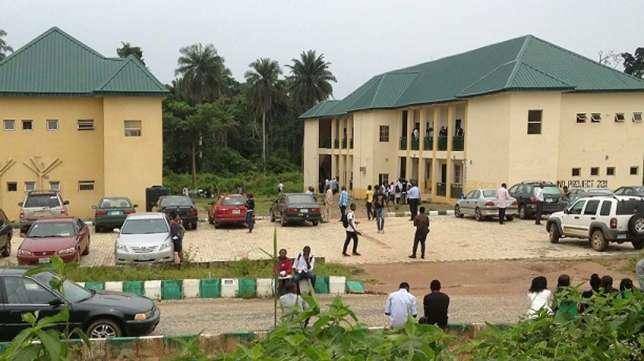 The management of Federal University, Oye-ekiti (FUOYE) wishes to inform all Post-UTME candidates for the 2018/2019 academic session that they should disregard any notice for the payment of N5,000.00 (Five Thousand Naira) for result verification on the Student’s portal. Applicants are to note that they are only required to pay the advertised fee of N2,000.00 for the post UTME Screening. No other payment is authorised. All Post-UTME Candidates are therefore advised to take note of this piece of information and comply accordingly. Please notify others as well.